Correct, protect and prevent with our favorite skincare solutions. 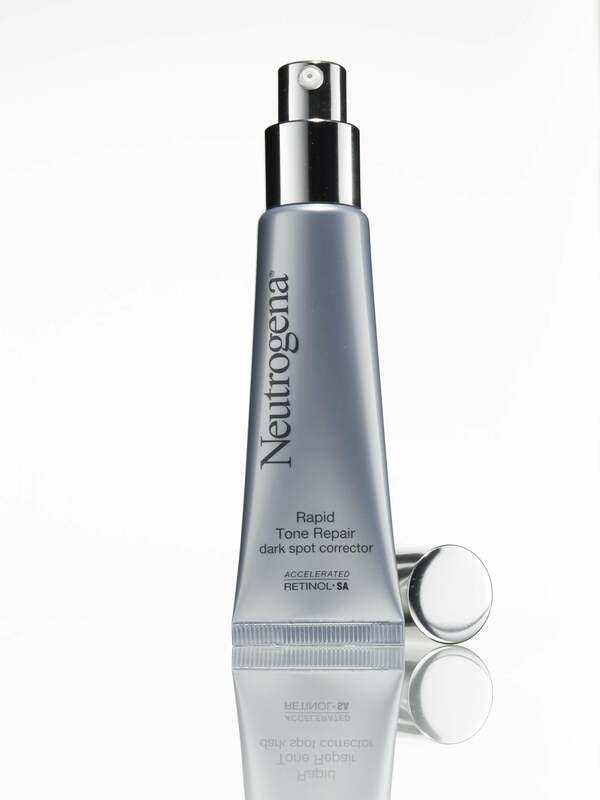 Hyperpigmentation Corrector Neutrogena Rapid Tone Repair Dark Spot Corrector ($20, Walmart). A blend of retinol and vitamin C helps eliminate discoloration. 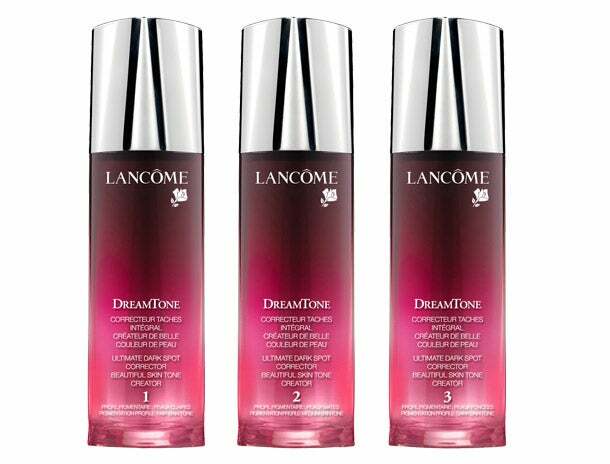 Lancôme DreamTone ($98, lancome-usa.com). 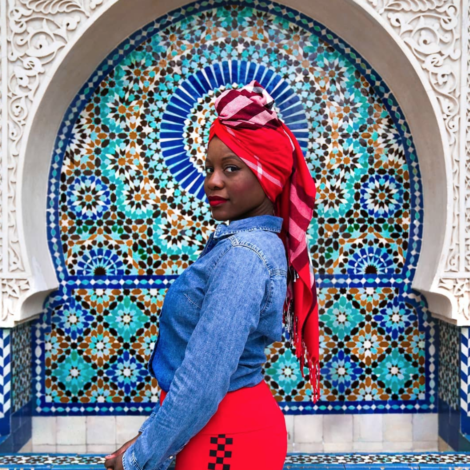 Three different formulas work with specific skin tones to treat dark spots. 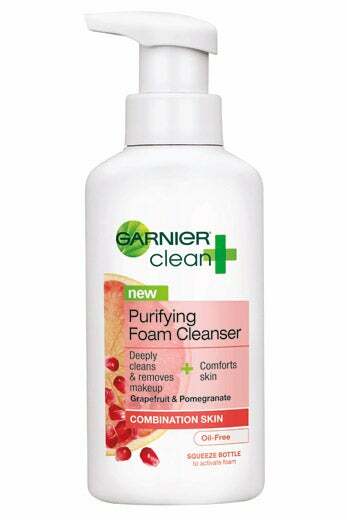 Garnier Purifying Foam Cleanser ($8, Rite Aid, In Stores Only) leaves skin feeling clean, but not stripped. 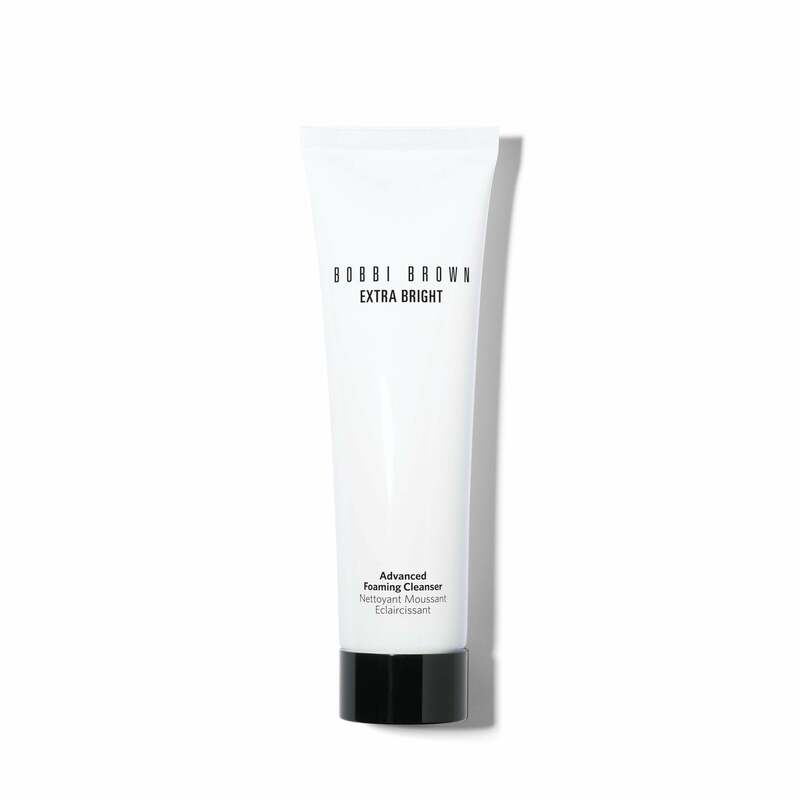 Extra Bright Advanced Foaming Cleanser ($33, bobbibrowncosmetics.com) is enriched with vitamin E antioxidants. 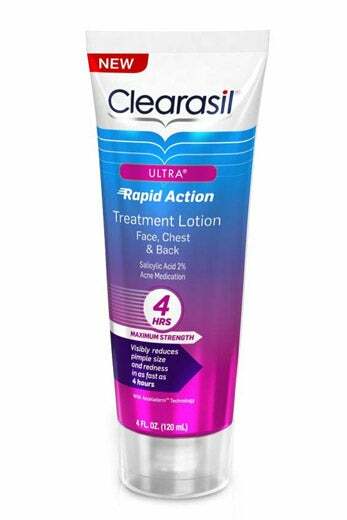 Clearasil Ultra Rapid Action Treatment Lotion ($7, CVS) quickly clears up breakouts on the face, chest and back. 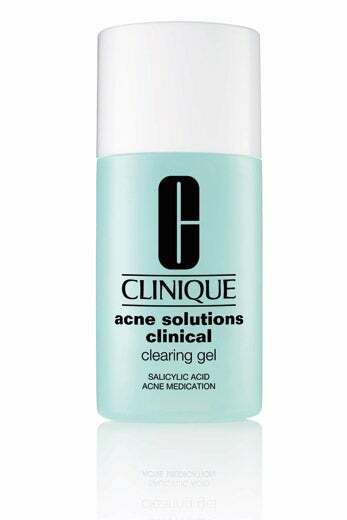 Clinique Acne Solutions Clinical Clearing Gel ($17, clinique.com) nixes blemishes without irritating. 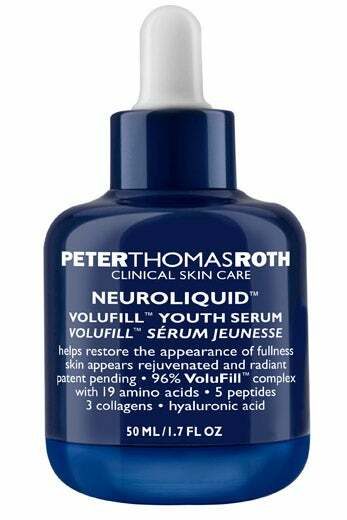 Peter Thomas Roth Neuroliquid VoluFill Youth Serum ($120, peterthomasroth.com). Powerful skin-plumping ingredients instantly fill fine lines. 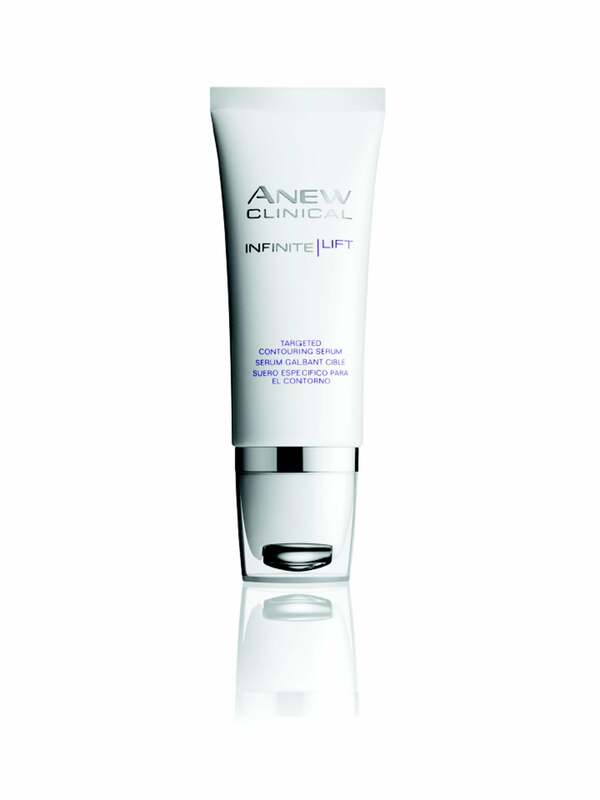 Avon Anew Clinical Infinite Lift Targeted Contouring Serum ($40, avon.com). 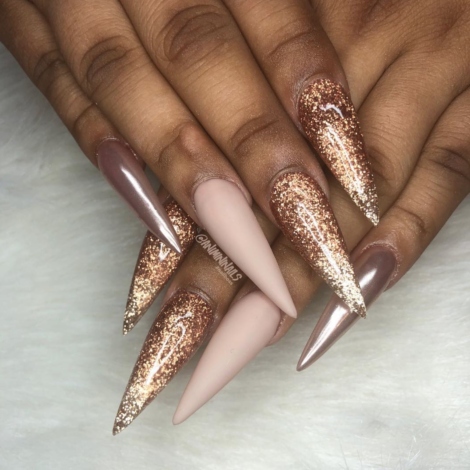 This combo of peptides targets areas prone to sagging. 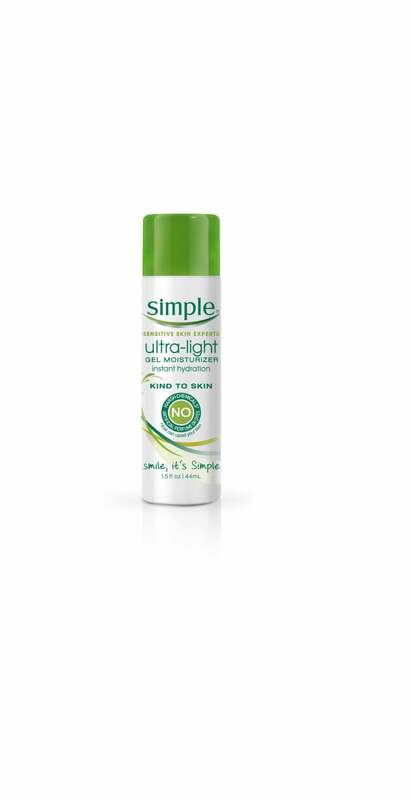 Simple Ultra-Light Gel Moisturizer ($11, Walmart, In Stores Only) is oil-free and nongreasy. 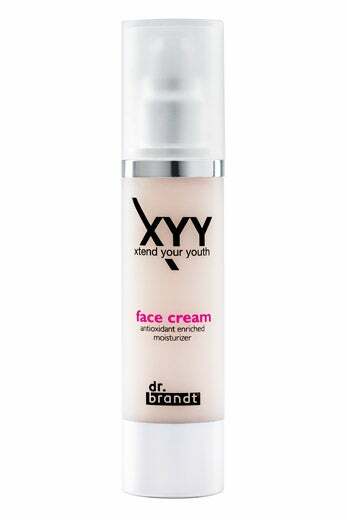 Dr. Brandt Xtend Your Youth Face Cream ($59, drbrandtskincare.com) is packed with anti- oxidants that slow the effects of aging. 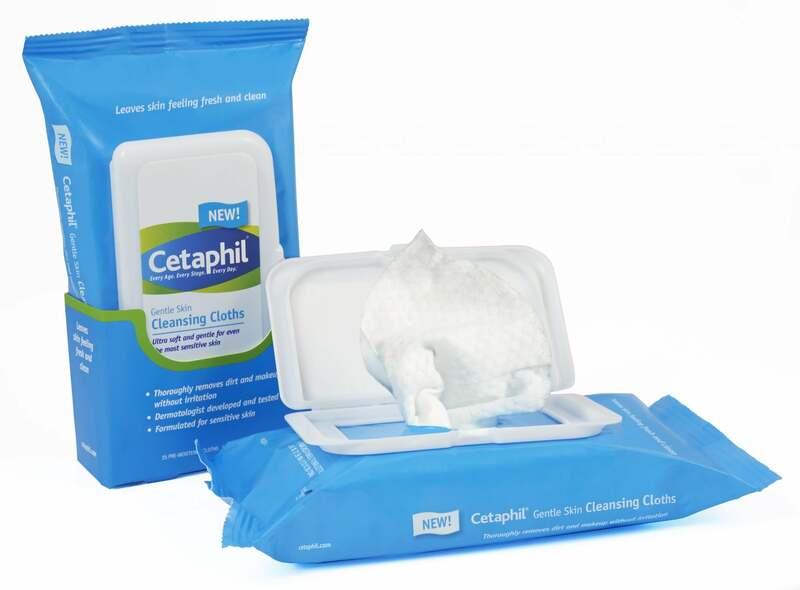 Cetaphil Gentle Skin Cleansing Cloths ($6, Walmart, In Stores Only) serve up classic clean in a new format. 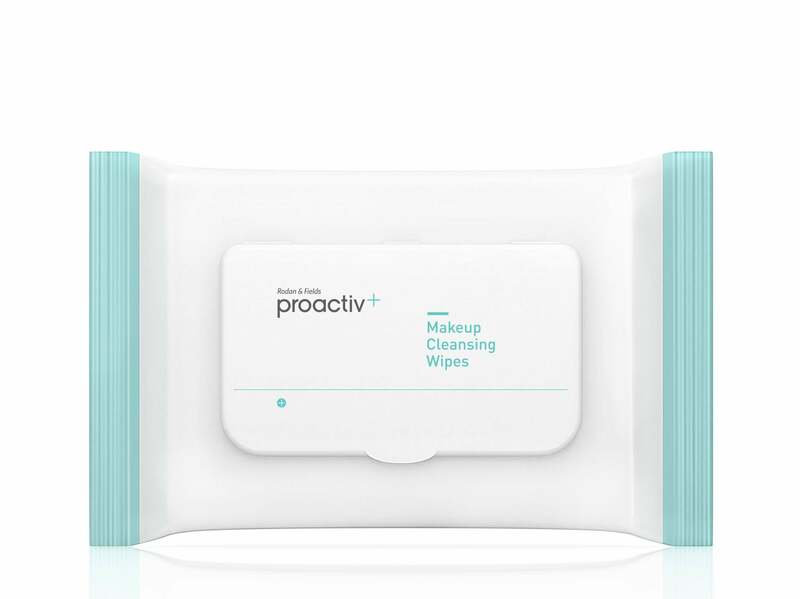 Proactiv+ Makeup Cleansing Wipes ($38 for nonmembers, proactivcatalog.com) are infused with sulfate-free agents for makeup removal.